As posted on the Delhi news website, June 6, 2012. A Fairground woman has been named president of the United Church Women Hamilton Conference. 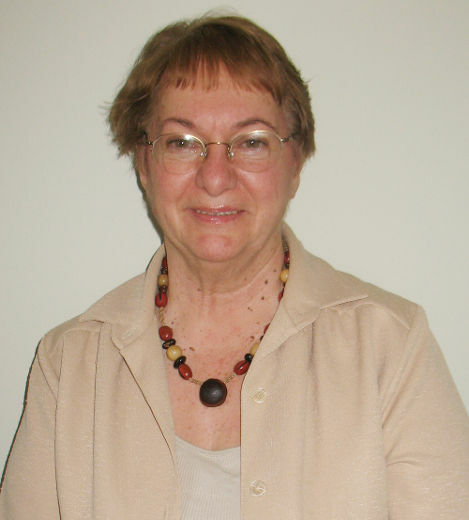 Phyllis Buchner has started a two-year term as president of the UCW area, which encompasses six presbyteries – Bruce, Erie, Halton, Hamilton, Niagara and Waterloo. Buchner has been a UCW member for more than 20 years and served as second and first vice president. She is a member of Cultus United Church and the Fairground UCW. The UCW have groups within local churches that work within the church and the community as well as doing outreach work. The group is organized into 13 regional conferences with 3,196 congregations. As president of the Hamilton conference, Buchner will be responsible for information sharing. Discussing how the UCW has changed and what the future holds will be key issues addressed during her administration. Buchner has created a theme for her time as president, “roots and wings”. She explains the group is rooted in the gospels and in the past but have wings to look forward into the future. “As our members have matured and some members have retired, our numbers have gotten smaller,” said Buchner of her local unit. While the aging membership means the group needs to get creative in their fundraising efforts it doesn’t necessarily mean the group is actively pursuing new members. Buchner said she doesn’t know where the group will be in five years. “I just hope that we can continue to do the outreach we’ve done in the past,” she said. Locally, UCW groups can donate to whichever projects they feel passionate about. Buchner’s group contributes to projects such as Sleeping Children Around the World, Lions Journey for Sight, Key Bible Clubs as well as local food banks, shelters and camps. This summer the UCW will celebrate their 50th anniversary with a weeklong conference at Redeemer University College in Ancaster. More than 400 women are expected to attend the event. In anticipation of the conference UCW groups across Canada have raised money to go towards a women’s training centre in Tanzania.